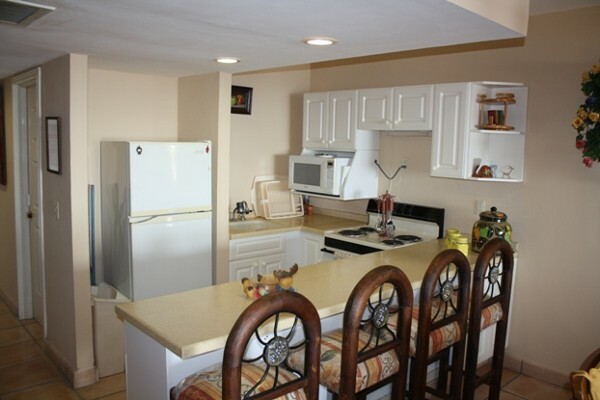 Anclote Condos is a fully-equipped property located approximately 200 meters from Pu.. 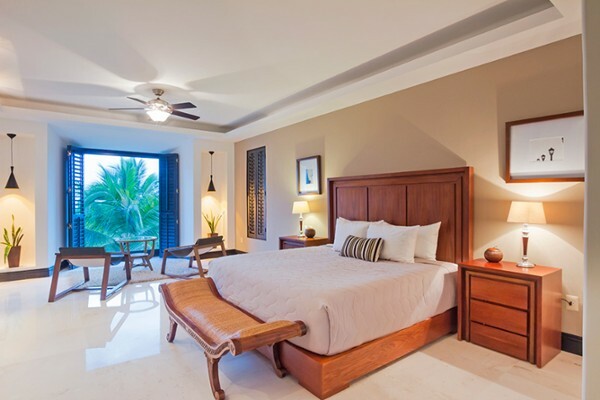 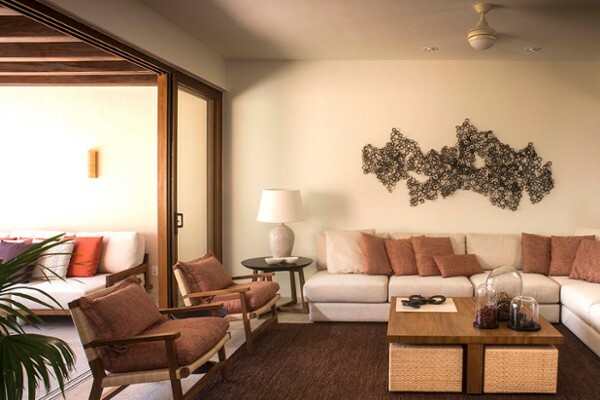 The Las Terrazas community sits on the 14th Fairway of the Punta Mita Pacifico Golf .. 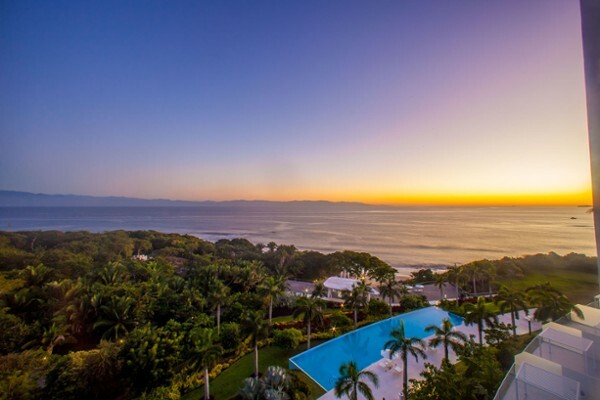 Beautifully designed, single story condominium with approximately 3,659 square feet ..